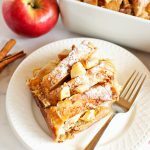 This Apple Cinnamon French Toast Casserole is one of the best holiday breakfast recipes I’ve ever made! 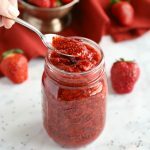 It’s easy to make with basic ingredients and it’s perfect for any holiday breakfast or brunch at Thanksgiving or Christmas! 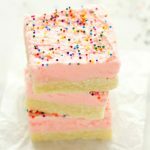 Watch the VIDEO below to see how I make it, and don’t forget to scroll down to the end of this blog post for the FULL PRINTABLE RECIPE! 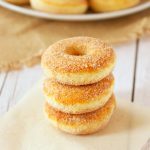 *I originally shared this recipe with my readers in October 2015. 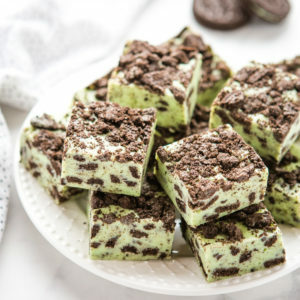 I’ve updated the recipe, the photos and added a new tutorial video to make this recipe even easier for you to make in your own kitchen! I don’t know about you, but I just love breakfast foods. It’s not often I have time to just sit and enjoy a leisurely breakfast and a nice cup of tea anymore (and let’s be honest, who does? ), but there’s something really peaceful about breakfast time when we’re not rushing off here or there first thing in the morning and we can all sit down and enjoy some eggs, pancakes or French toast. 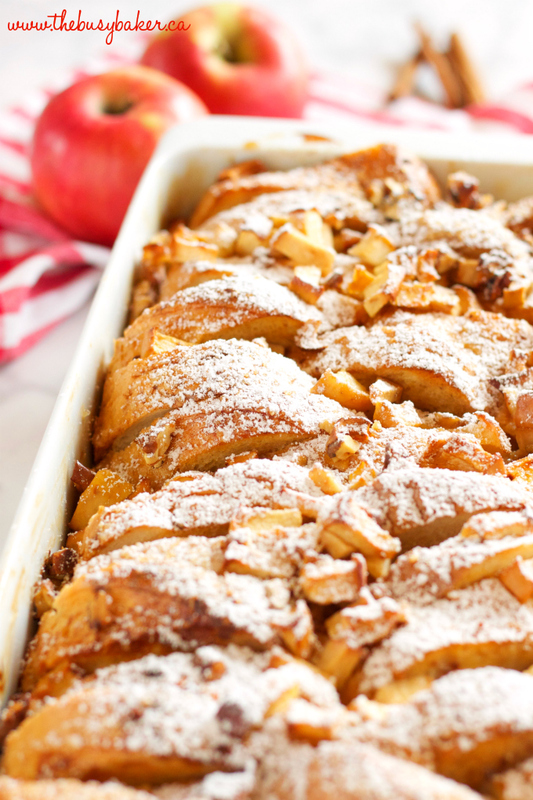 This Apple Cinnamon French Toast Bake is perfect for lazy mornings. 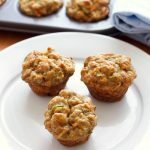 It can even be made the night before and baked in the morning for a fresh and delicious breakfast. We often make it on a Friday or Saturday evening and enjoy it as a family on the weekend. 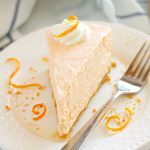 The kids love it with yogurt and maple syrup, but you can also take it up a notch with whipped cream and maple syrup or even caramel sauce! 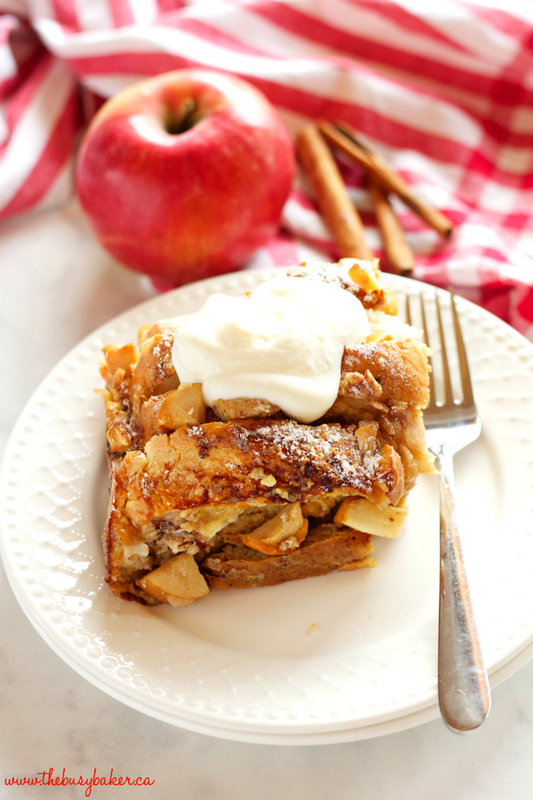 One of my favourite times to make this Apple Cinnamon French Toast Casserole is during the holidays. It’s so great for when you’ve got a house full of guests and it’s time for a holiday brunch. 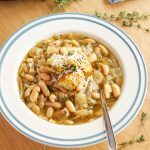 It’s a crowd-pleasing recipe that’s SO easy to throw together in the morning or the night before. 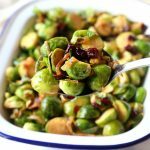 It’s bursting with festive flavours which makes it perfect for a Thanksgiving or Christmas breakfast! 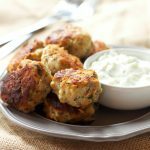 Looking for even more holiday recipes? 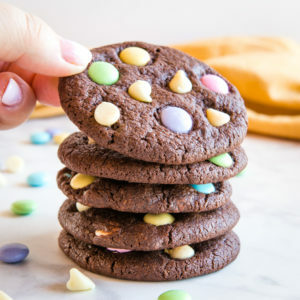 CLICK HERE for a list of all my favourite holiday recipes! I’ve already shared several of my other favourite breakfast recipes with you, like this Savoury Overnight Breakfast Casserole, these Roasted Red Pepper Phyllo Quiche Bites, and this AMAZING Honey Lime Fruit Salad. One of my favourite things to do during the holidays is to prepare a brunch buffet with all my favourite delicious breakfast recipes for our holiday guests. 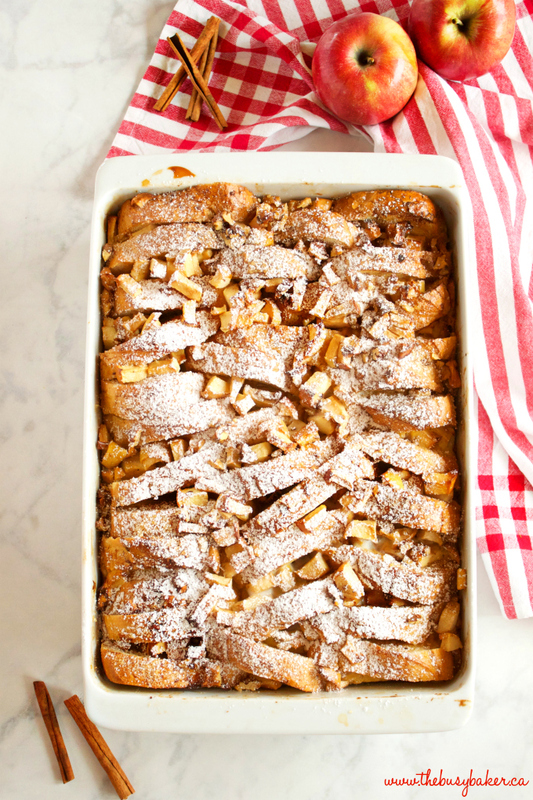 This Apple Cinnamon French Toast Casserole is the PERFECT addition to any holiday brunch buffet, if you ask me! Feel free to use whatever kind of bread you wish in this recipe – I almost always use plain old french bread because it creates such a beautiful presentation, but you could definitely use day-old brioche bread or any kind of plain or sweet bread you like. And any kind of baking apples work well in this recipe. 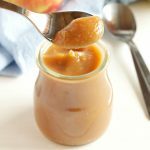 I often use whatever I have on hand, which are usually Spartan apples (because my kids like that variety best!). 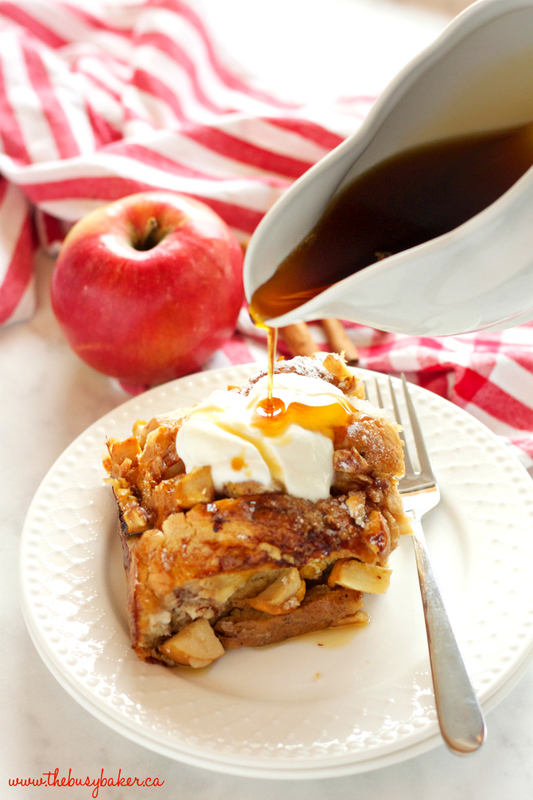 I hope you love this Apple Cinnamon French Toast Casserole Recipe as much as we do! 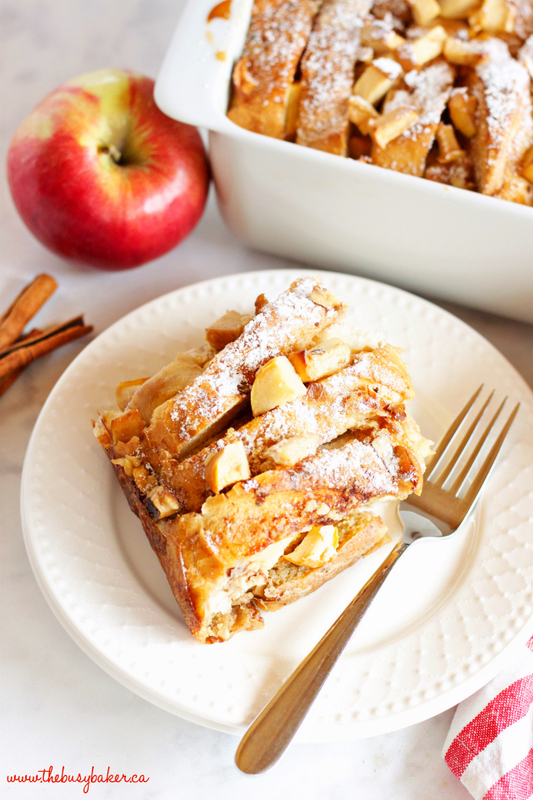 Let me know in the comments below, what’s your favourite holiday breakfast recipe? 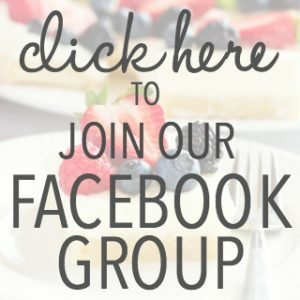 Share it with me below! 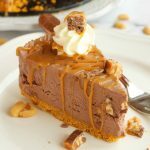 Looking for even more delicious holiday recipes? 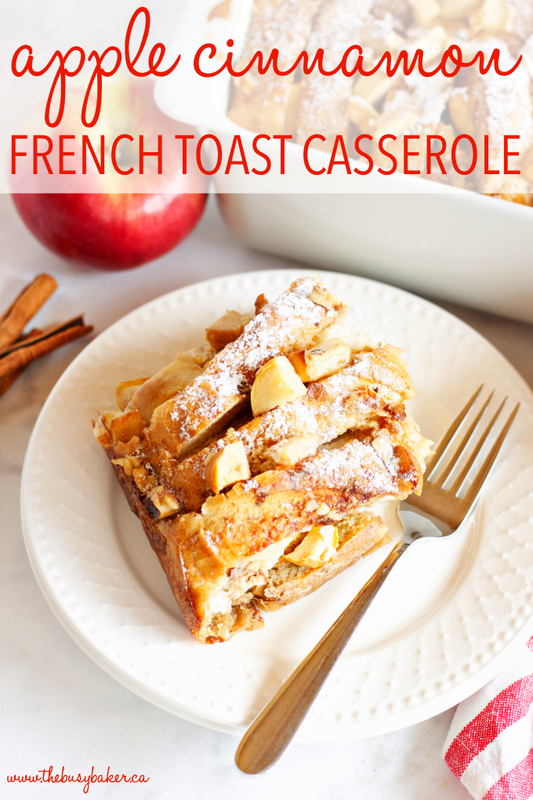 Before you grab the recipe for this Apple Cinnamon French Toast Casserole below, check out a few of my favourites! 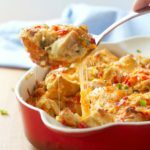 This Savoury Overnight Breakfast Casserole is SO unbelievably delicious! 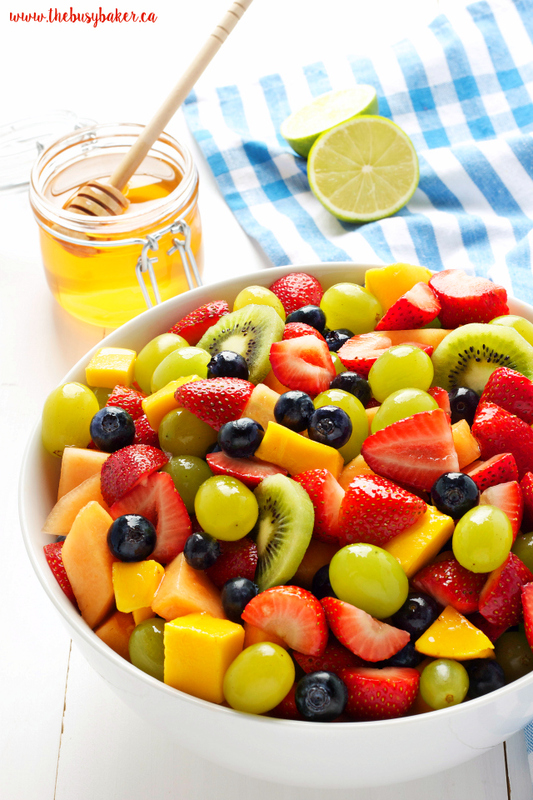 This Honey Lime Fruit Salad is perfect for any holiday crowd! 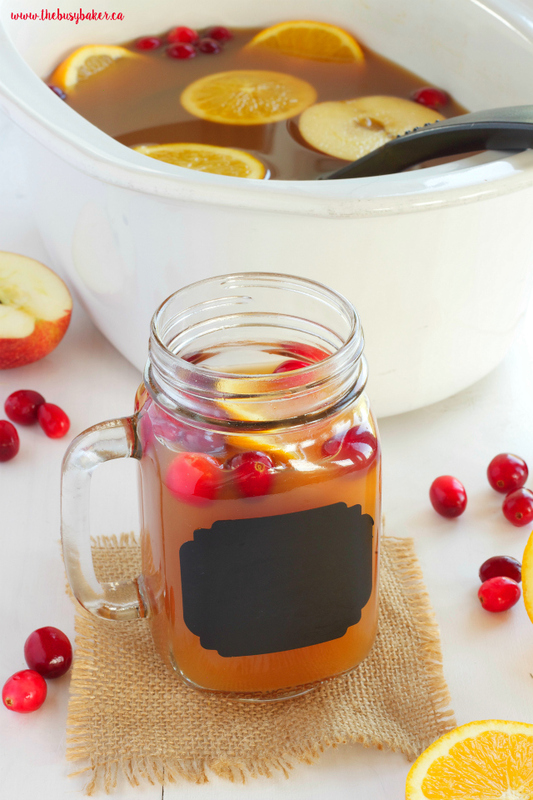 Try this Slow Cooker Apple Cranberry Cider for your next holiday get-together! It couldn’t be easier to make!! 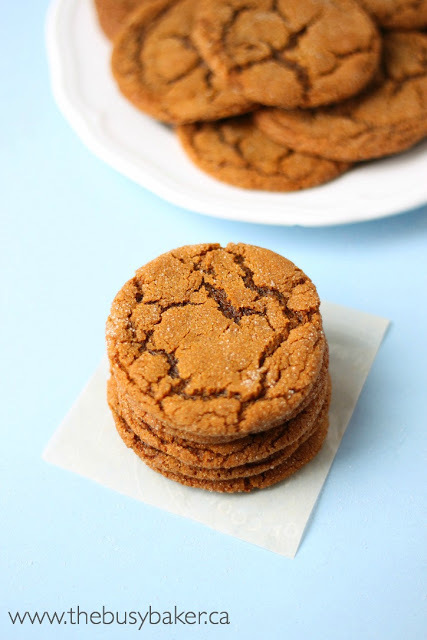 These Best Ever Ginger Molasses Cookies are one of my most popular recipes ever! They are SO good, and perfect for Christmas!! 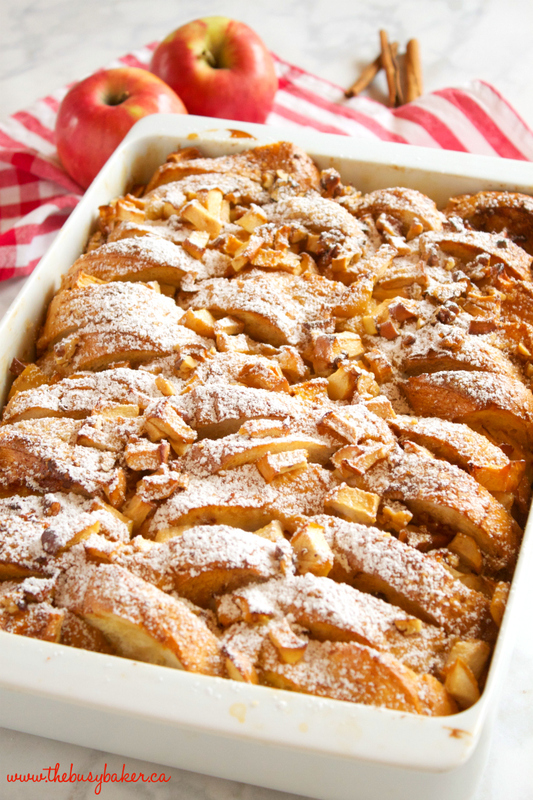 This Apple Cinnamon French Toast Casserole is the perfect holiday breakfast entertaining recipe made with fresh apples, pecans, and served with maple syrup! Grease a large rectangular baking pan (I use a lasagna casserole dish that's slightly larger than 9-inch by 13-inch) with butter. Arrange the slices of French bread in the baking dish so the tops are facing up. 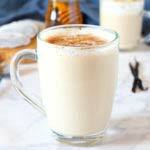 In a large bowl whisk together the eggs, milk, brown sugar, cinnamon, and nutmeg, and pour the egg mixture carefully over the bread in the casserole dish, making sure to moisten each piece completely. Add the chopped apples to the top, along with the pecans, pushing them down slightly into the cracks between the pieces of bread. Combine the white sugar and cinnamon in a small bowl and sprinkle it over the casserole. 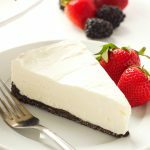 Bake immediately at 350 degrees Fahrenheit for about 40 minutes, or cover with plastic wrap and place in the fridge to chill overnight. If you choose the overnight method, simply remove the plastic wrap and add the dish to a cold oven. Preheat the oven as normal and when it reaches 350 degrees, set your timer for 40 minutes and bake as normal. The casserole dish will preheat slowly with the oven and this will prevent the dish from cracking. Never place a cold casserole dish in a hot oven!! Remove the casserole from the oven and let cool for about 10 minutes before serving. 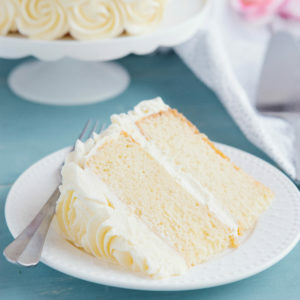 Dust with powdered sugar and garnish with whipped cream and maple syrup when serving. Feel free to use whatever bread you like for this recipe - any normal bread works well, as well as sweet breads like Brioche. Yum – I would love to wake up to this! 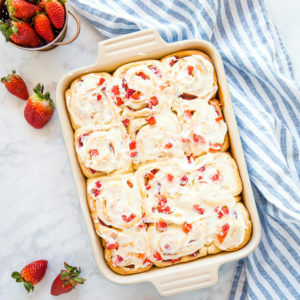 And it looks like a great one to make for a brunch party – so festive. Thanks! 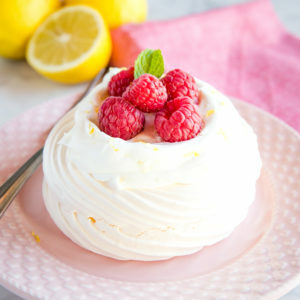 It is a really yummy recipe! This is so pretty! Awesome idea for brunch. I'm a breakfast person too.. and definitely can see myself making this! Could this be made with regular bread instead of french bread? 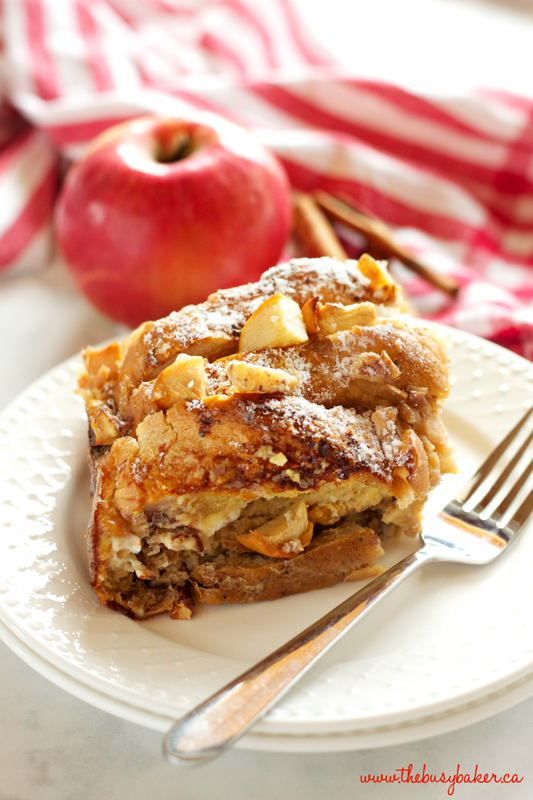 Wow Chrissie, this apple casserole looks scrumptious! 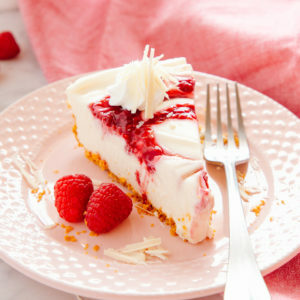 I can’t wait to try this recipe for my roommate and me for breakfast and probably desert! 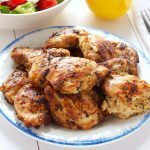 I love how easy to follow your recipes are and how all these ingredients are usually found in my fridge and pantry. 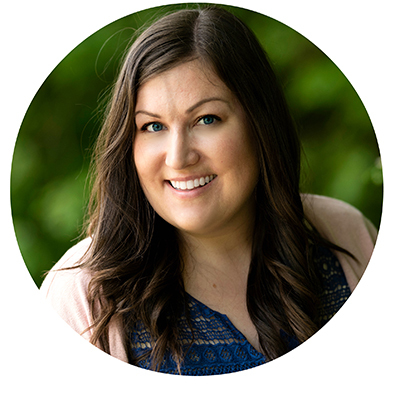 Can’t wait to follow more of your posts for inspiration. Thanks so much for your comment! 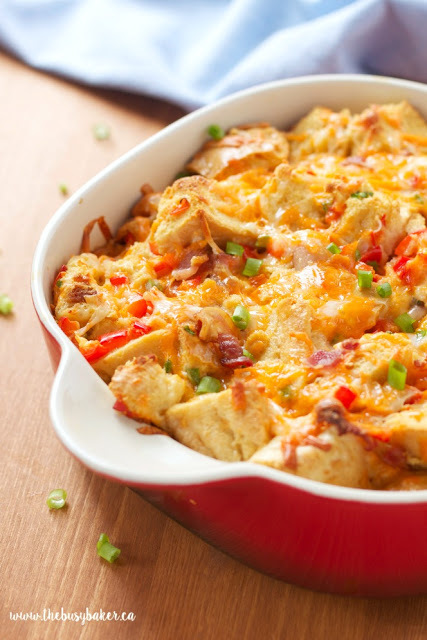 I hope you love this casserole as much as we do! This looks so great! Do you peel the apples before putting them into the casserole? I hate peeling apples, so I don’t. But feel free too if you want! I just made this and I don’t know what I did wrong! The bottom half of the bread is so soggy and gooey it’s not very good. I baked it for 40 minutes at 350 and followed all your instructions. Could my pan not be deep enough? Is the liquid too much? I didn’t have time to make this last night and let it soak so is that perhaps the problem? Hmmm, sounds to me like your pan wasn’t shallow enough. 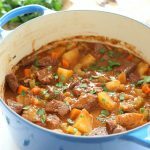 A large, shallow pan is best for this recipe as it allows the liquid to come up close to the top of the pan (making sure it soaks all the bread). Soaking overnight also helps a LOT as the liquid soaks up into the whole pieces of bread as it soaks. I’m wondering if this casserole is just as good if I omit the apples and nuts. in it. Although I would find that delicious I’m not sure about the kids. Mine also turned out very wet and soggy, I also cooked it at 12 minutes longer, Disappointed. I did drain most of the moisture off then flipped it over into another pan and broiled it. Not sure how you could stand the bread up in a smaller pan as instructed. Flavour was great but very sweet.